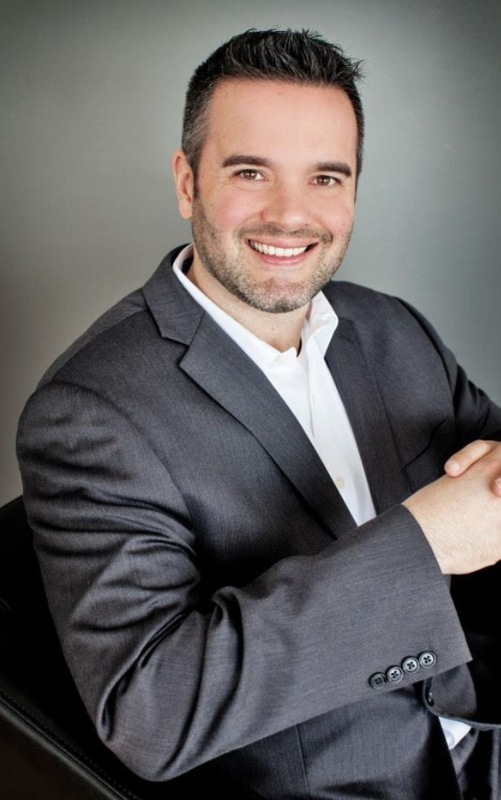 Voted: Barrie’s Best Mortgage Professional! With over 19 years of helping Barrie families enjoy their Mortgage & Lifestyle, I have had the pleasure of assisting families with refinancing their mortgage, working through credit challenges, buying their first home, relocating for work, securing a reverse mortgage, qualifying as a self-employed professional, and financing for rental properties. My process ensures each client, understands the benefits from the recent changes in the mortgage market. We also compare bank penalties and products to ensure you are in a plan that compliments your goals. As part of your Home Buying Team, I promise to communicate with you, during every step of the Home Buying Process, to ensure a smooth and enjoyable experience. I proudly have my AMP Accreditation with Mortgage Professionals Canada. I work full time with my wife Jennifer. 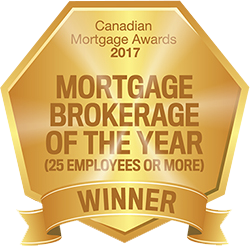 We are trained and licensed Mortgage Agents, working with the #1 DLC Brokerage in Canada, Neighbourhood Dominion Lending Centres! Please don’t hesitate to contact me anytime, I’d love to work with you. Serving Barrie, Orillia, Oro-Medonte, Innisfil and Angus. Thank you Cory from the bottom of our hearts for everything you have done for us. The process of purchasing our home was so stressful before we met you. We are so grateful for your hard work and kindness. We couldn’t be happier in our new home and it’s all thanks to you! We will be recommending you to everyone we know! We appreciate everything so much! Thank you. That is so exciting, thank you so much for everything Cory we really do appreciate all your help! We honestly could not have done this without you. We’ll be sure to send any friends or family we know your way when they’re in need of a mortgage. Thanks again! Thanks again for the excellent service… not use to that these days. Of all the mortgage specialists we have worked with during the past 25 years, you are by far our favourite and absolute best!! !